Published Jan 13, 2011 by Peachpit Press. In this Apple-certified guide to Numbers for iPad, master trainer Rich Harrington takes you on a comprehensive tour. 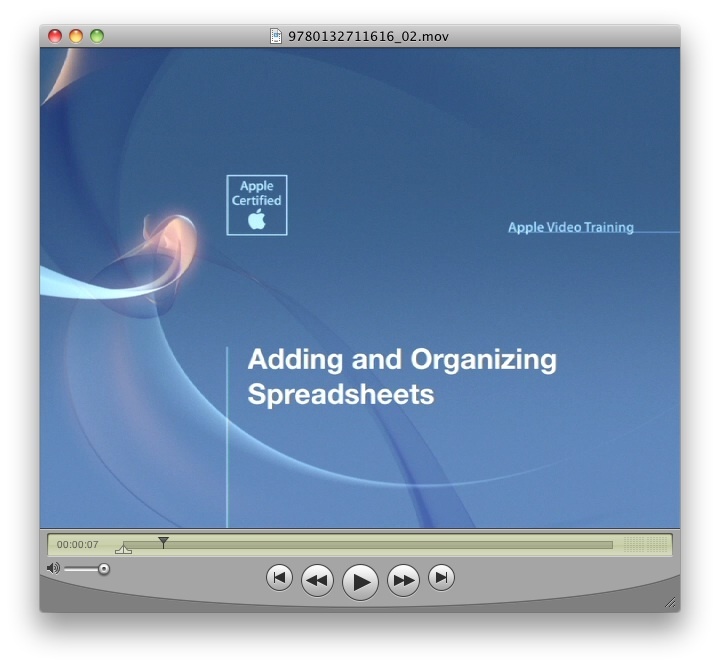 Featuring over 40 videos, each dedicated to performing a specific task in Numbers, you’ll learn how to transform your data into organized, professional-looking documents. 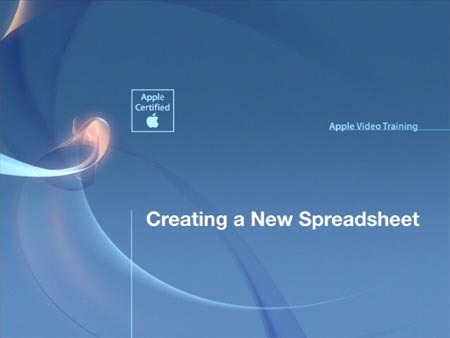 You'll learn to customize existing templates or create documents from scratch, take control of tables and style charts. It's easy to find exactly the information you want, whether it's help with the basics, such as learning the touchscreen controls, or more advanced tasks like working with formulas and calculations.